Bratty, cheeky lo-fi rock equal parts pop, glam garage and psychedelic wash with heartrending piano is best when dipping closer to the latter two, traveling back two decades como T. Rex than suckling from fads two years young. 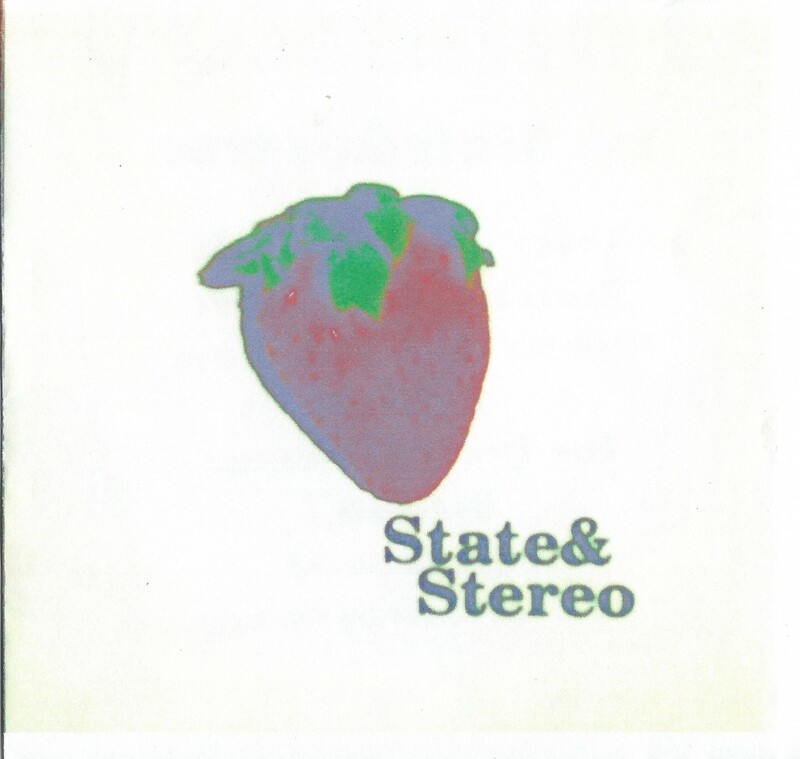 State & Stereo’s greatest strength is their gonzo variety in between tracks. Their greatest weakness is their gonzo variety in between tracks. But overall, heart and guts blend to make lovely roadkill and an emotive first effort from State & Stereo.